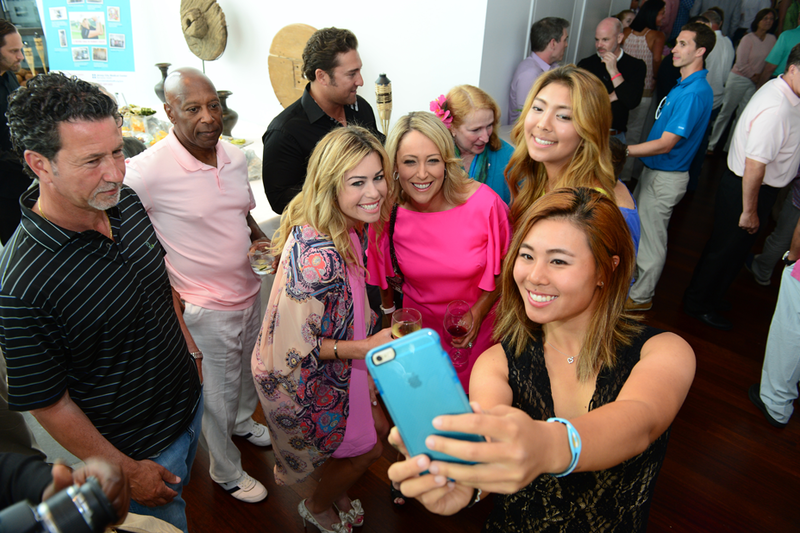 Mingle with LPGA champion, Cristie Kerr and friends at Ayesha Curry's San Fransisco restaurant, International Smoke. Dinner will be paired with Cristie's personal wine label, Kerr Cellars. Live and silent auctions will be held. Play in the golf tournament held at The Olympic club, one of the United States' first athletic clubs, alongside Cristie Kerr and her LPGA friends. The tournament will be followed by an evening of fun at The Olympic Club. The Awards Party will follow the golf tournament.